Digital locks are here. And they are more affordable than ever! Home » Digital locks are here. And they are more affordable than ever! The key card lock can be found across the United States in many commercial building and hotels, but did you know that key card locks are beginning to become common in residential applications? Residential property owners are opting to purchase digital key card locks because of their ability to reprogram the key cards. This allows for better security. The greatest benefit of key pad locks is that the user does not need to have a psychical key in order to unlock the lock. No longer do you have to worry about losing your keys or keeping track of who has a copy of the key. 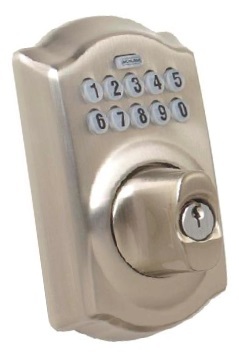 With key pad locks you simply program the lock to use any code combination that you wish. More so, you can change the code at anytime that you wish to prevent people who have had the code in the past from entering your property. Whether it is retina scanning or the fingerprint lock biometric locks are starting to be seen everywhere across the world. With the low cost of electronic processing systems biometric locks are now more affordable than ever. Many times a person can get a biometric lock installed on their home for the cost of only about 35% more over traditional key-type locks. So why not? Last but not least, the access control system. With the modern internet and computers it possible to control all of the above technologies remotely from the convenience of your smartphone or computer. With the touch of a button its now possible reprogram your door locks or to allow access to your property. Combined with digital surveillance you can even answer your own door 1000’s of miles away from home! The benefits that digital locks have over traditional locks are endless. 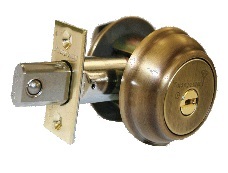 As you can see the benefits of digital locks far out way their slightly increased costs over old fashioned key locks. 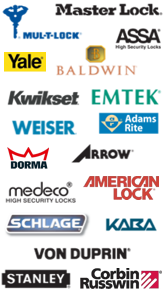 Today even the most advanced digital locks are commonly found in the locksmiths inventory. For more information or to see for yourself call us and a certified locksmith will go over the features of all of the different digital locks common in today’s marketplace. It is 2015 and finally the old type key locks are starting to be phased out. Traditional key locks are as old as the dinosaurs with the modern advancements in digital locking technologies today. When you ease of use and high-tech accessibility consider purchasing new key card locks today! Did you enjoy learning about digital locks in this article? 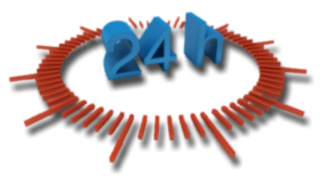 Would you like to know more about the locksmith industry? Come on by our locksmith blog and read all of our other articles! See you there. « Having a locksmith emergency? Read these steps. Digital locks are here. And they are more affordable than ever! http://locksmithelpasotexas.com/digital-locks-affordable-ever/ 3.4/5 based upon 5 reviews.